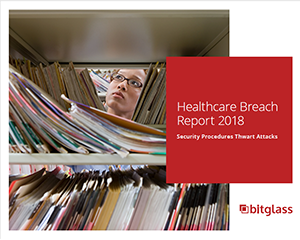 Bitglass’ fourth-annual Healthcare Breach Report analyzes data from the US Department of Health and Human Services’ “Wall of Shame,” where organizations that store or handle PHI are required to disclose breaches that affect at least 500 individuals. Read on to learn more about the breaches that caused the most damage in 2017 and to look at the year ahead in data security. Download the full research report to see how the healthcare industry has responded to threats.